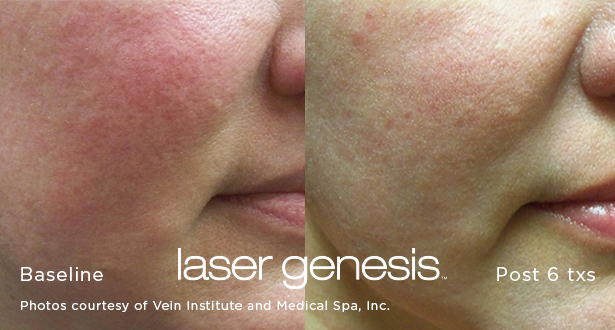 Laser Skin Therapy incorporates a number of safe and effective treatments to target problem areas, combat aging skin, and maintain a beautiful and youthful appearance. 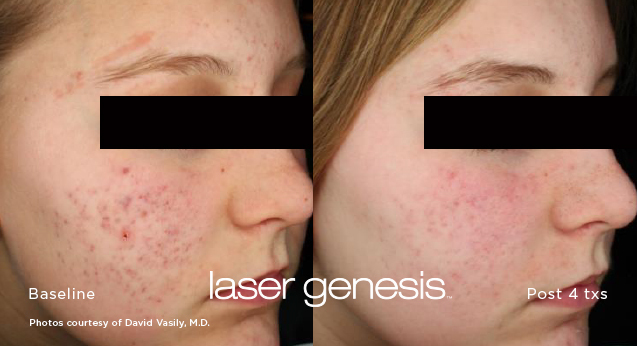 Exposure to concentrated pulses of light can help with a number of skin issues including uneven skin tone, fine lines and wrinkles, acne scars, sun damage, red spots, broken capillaries, spider veins, large pores, and more. We have invested in six premium lasers though Cutera®, the leader in laser technology. 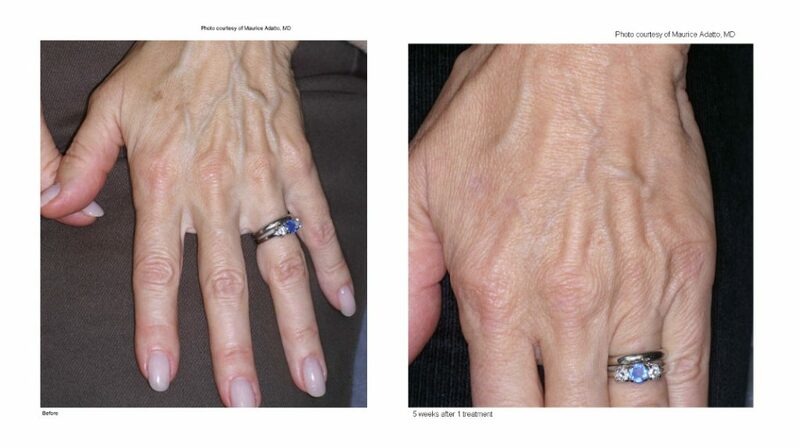 Our MedSpa team has received higher education through Cutera University to master advanced skills and techniques to provide our clients with treatments that are non-ablative and powerfully effective. 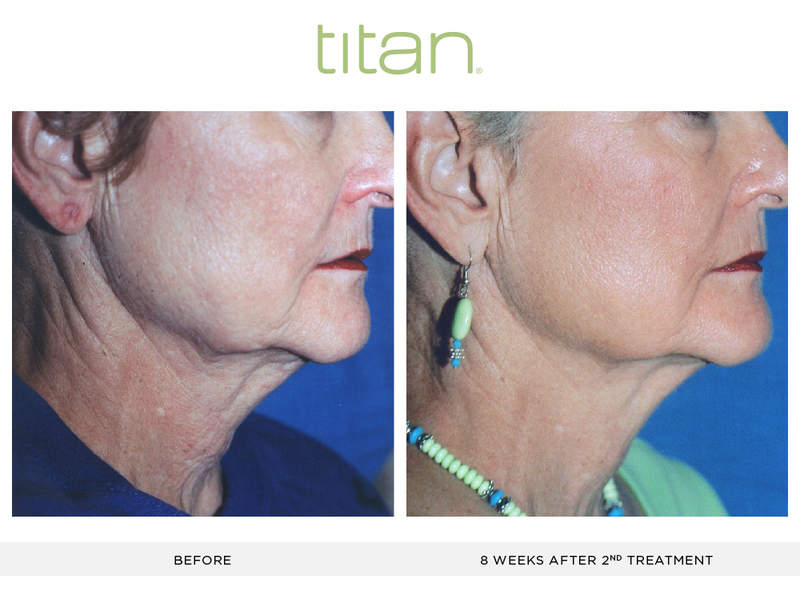 Our Nurses and Aestheticians will work with you to create a regimen to rejuvenate your skin, tailored to your specific goals. 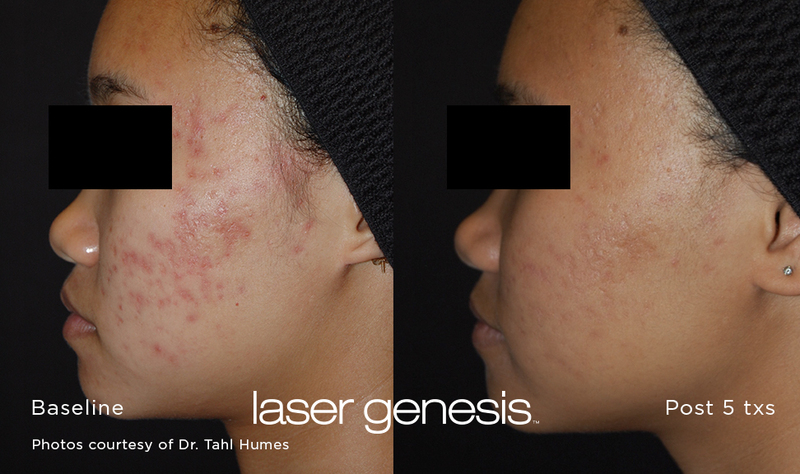 Many of our Laser Skin Therapies can be combined with our facial treatments and clinical skincare to obtain maximum results. Custom pricing and packages available upon consultation. 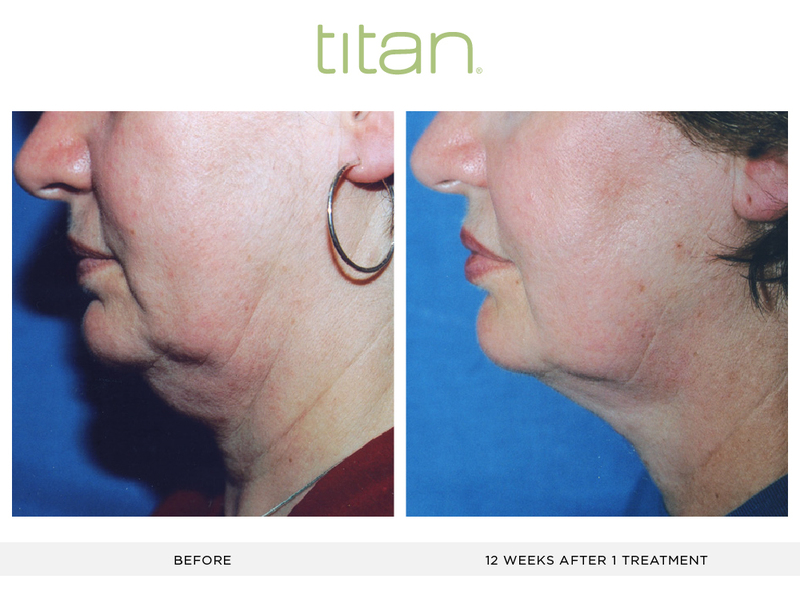 This advanced skin therapy treatment targets fine lines, acne scars, large pores, and uneven skin tone by improving the dermal skin layer to accelerate collagen growth. Known as a “red carpet facial” or the perfect lunchtime treatment due to its immediate results and minimal side effects and downtime. 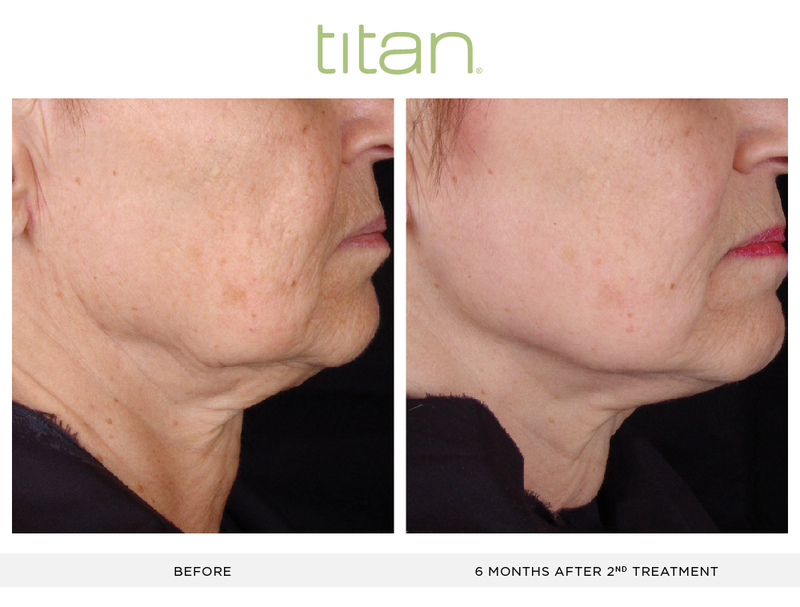 Titan™ uses infrared IPL technology to tighten loose skin on the cheeks and jowls, neck, and upper arms. 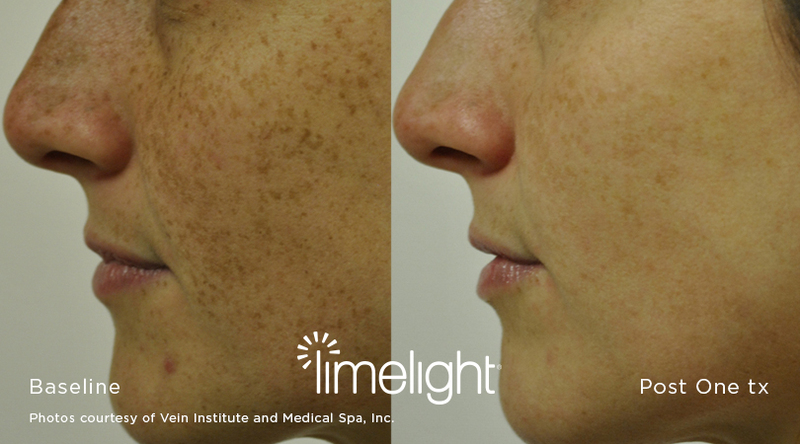 IPL, or Intense Pulsed Light, helps diminish the appearance of broken capillaries, brown spots, and red spots on the face. 60 minutes. 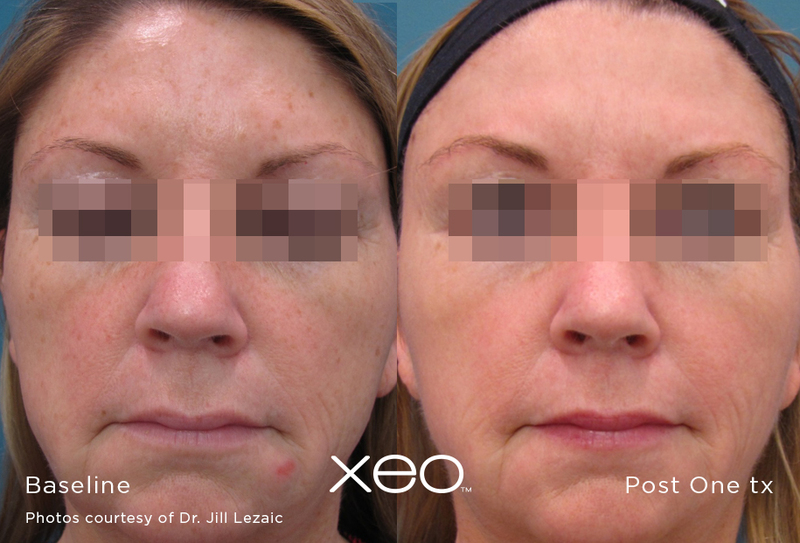 Zero in on a problem area with a targeted version of our Photo Facial. 30 minutes. Reduce the appearance of spider veins with this noninvasive procedure.